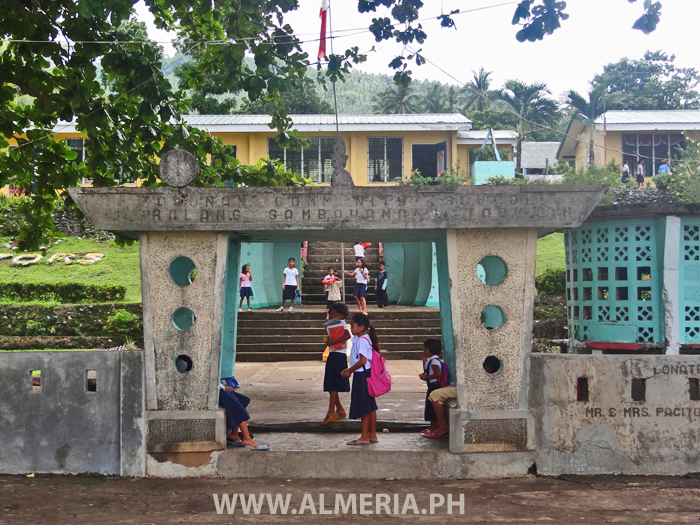 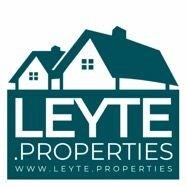 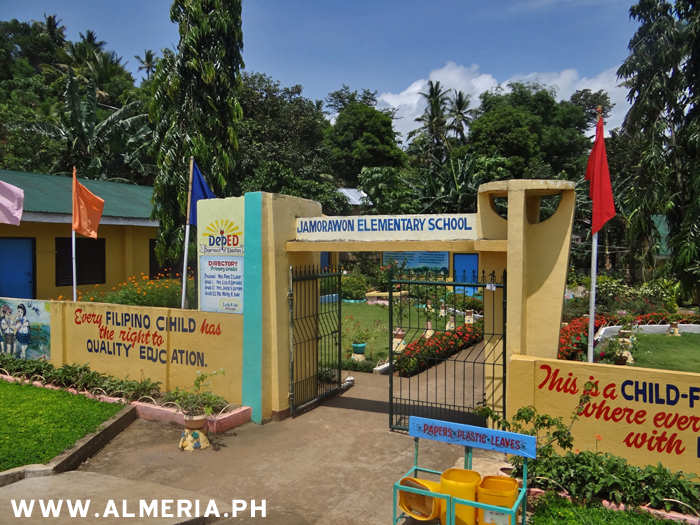 Pulang Bato Elementary School in Almeria, Biliran Province. 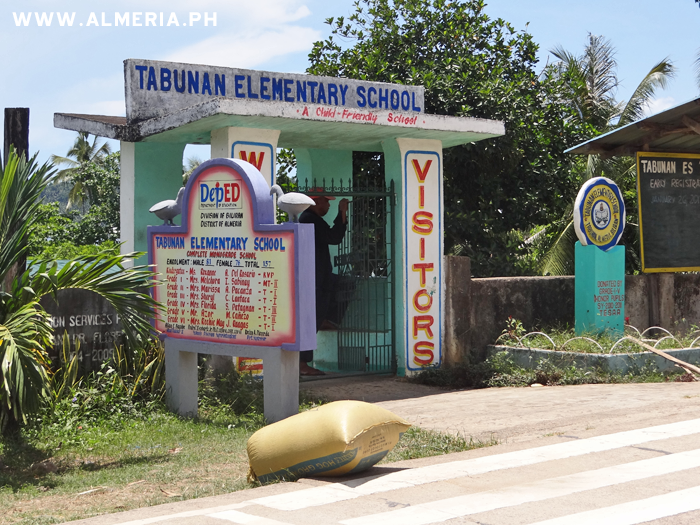 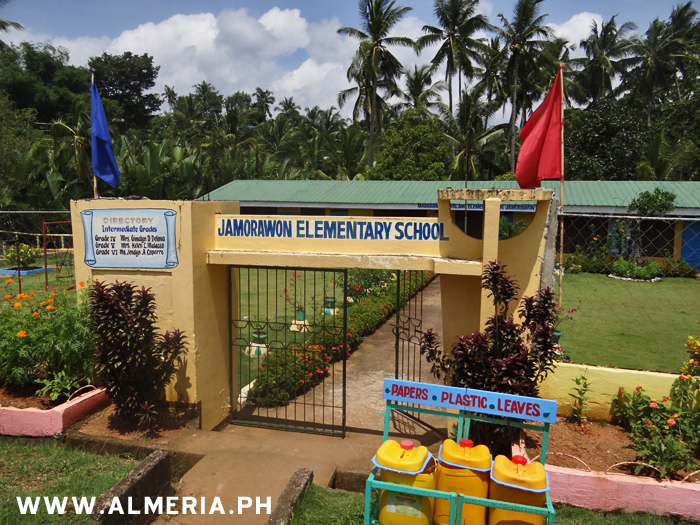 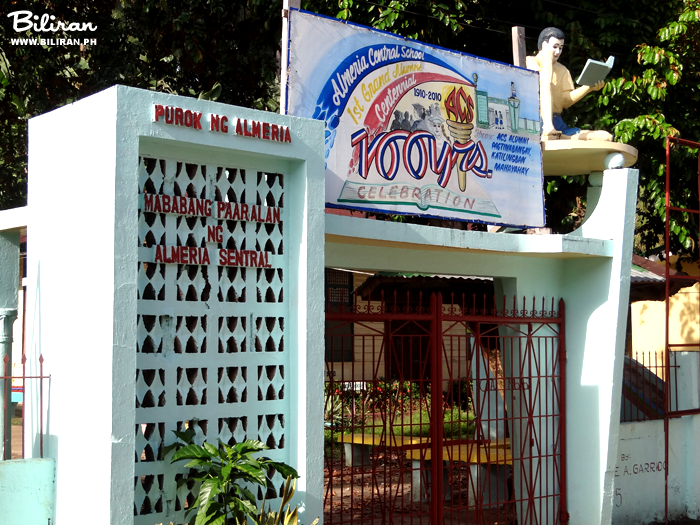 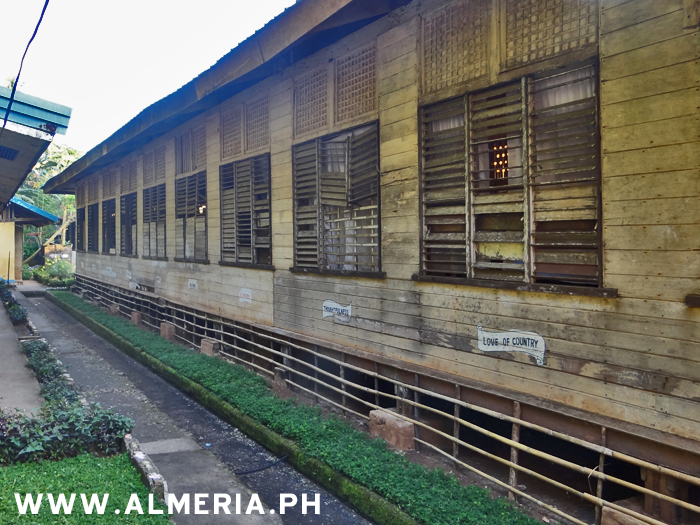 Tabunan Elementary School in Almeria, Biliran Province. 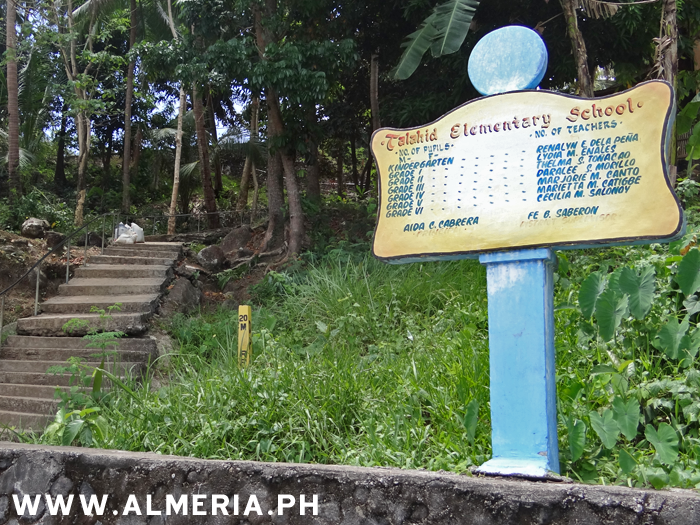 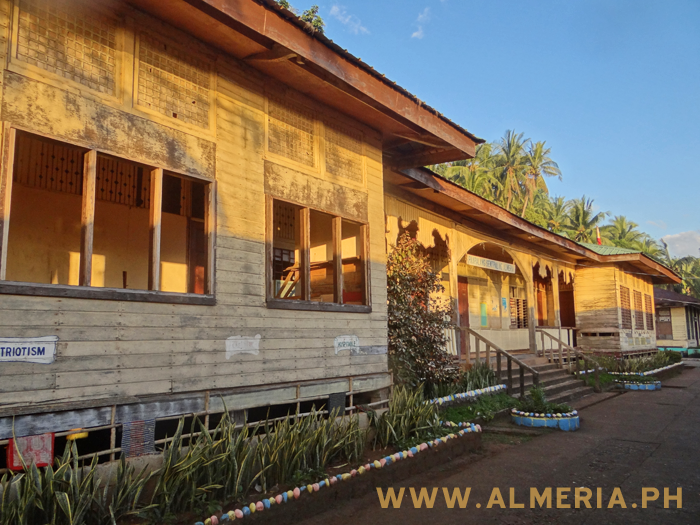 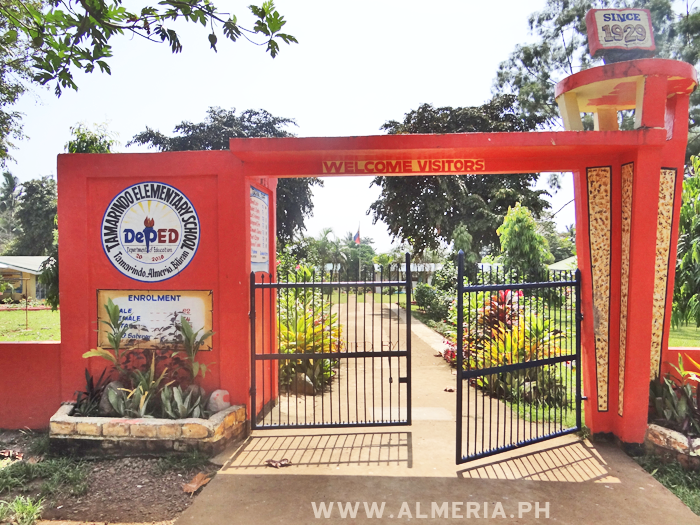 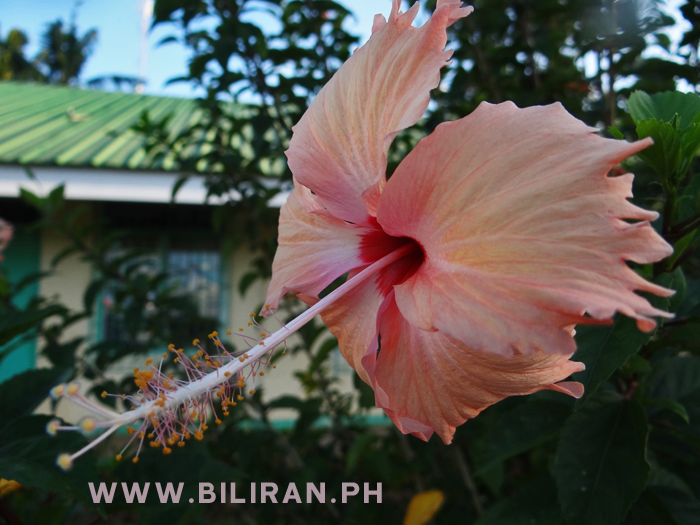 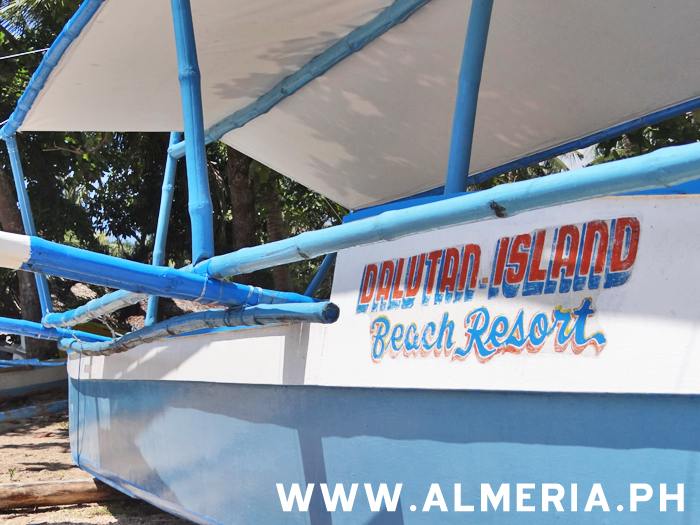 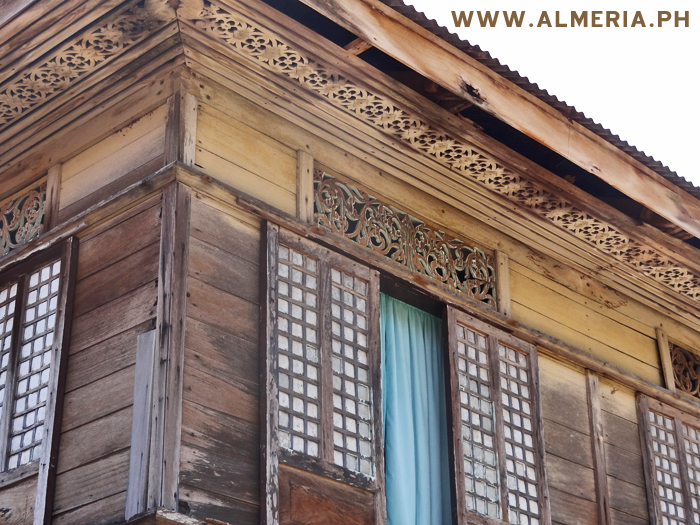 Talahid Elementary School, Almeria, Biliran Province. 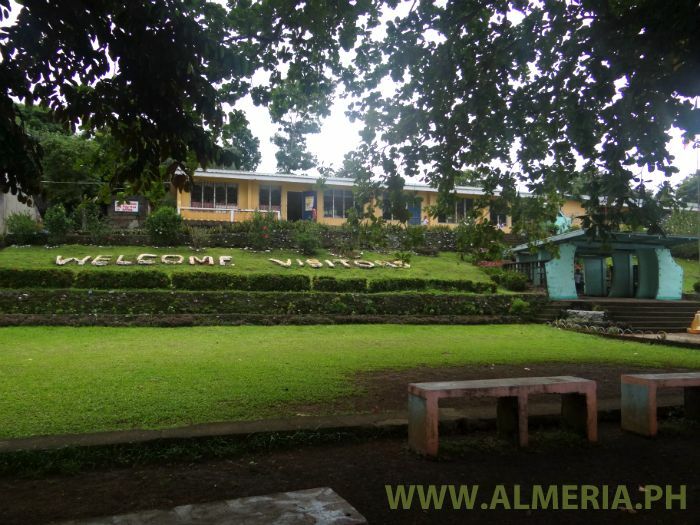 The beautiful green surrounding of Tabunan Elementary School in Almeria Municipality on the west coast of Biliran Island. 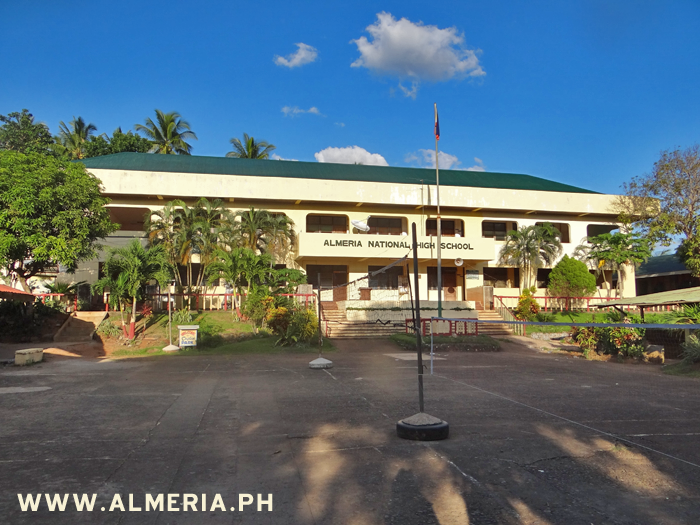 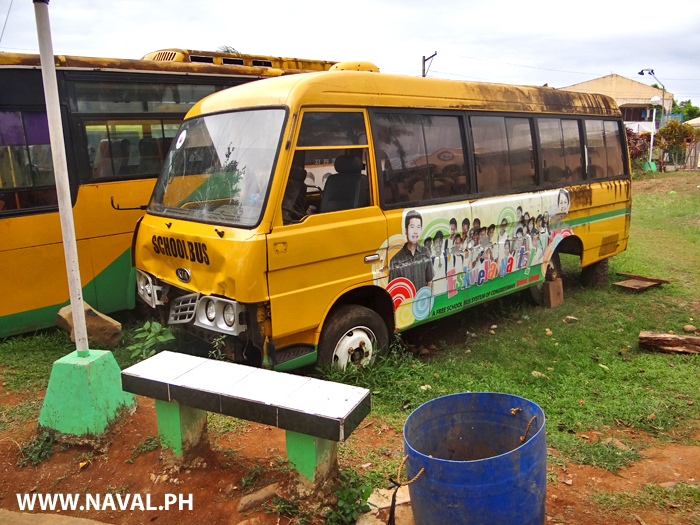 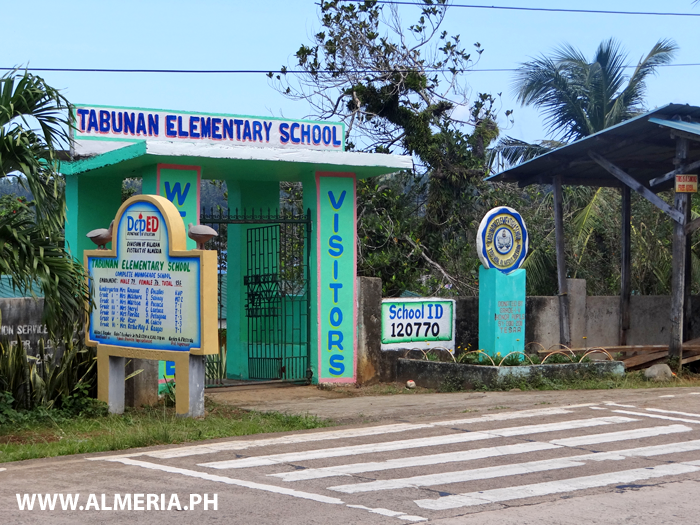 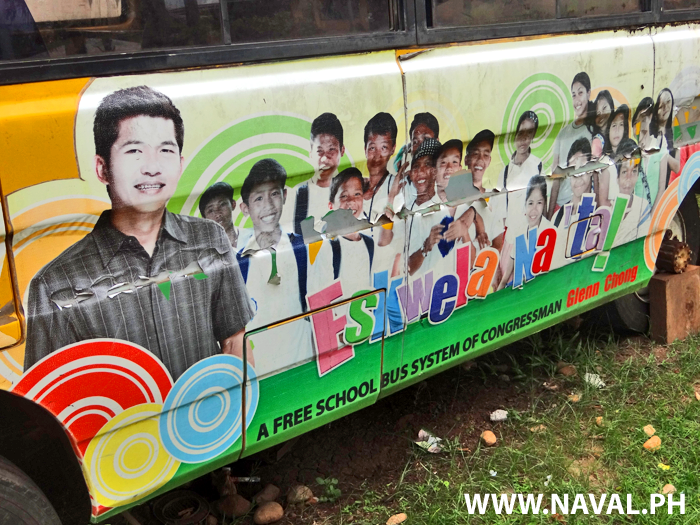 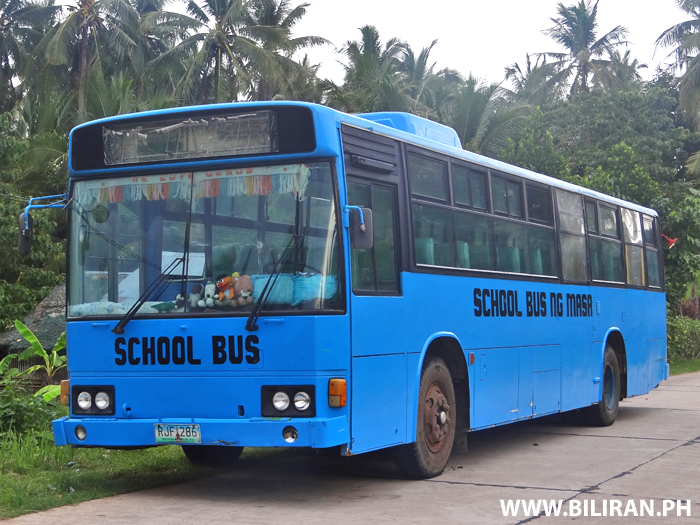 Tabunan Elementary School, in Almeria Municipality, Biliran Province. 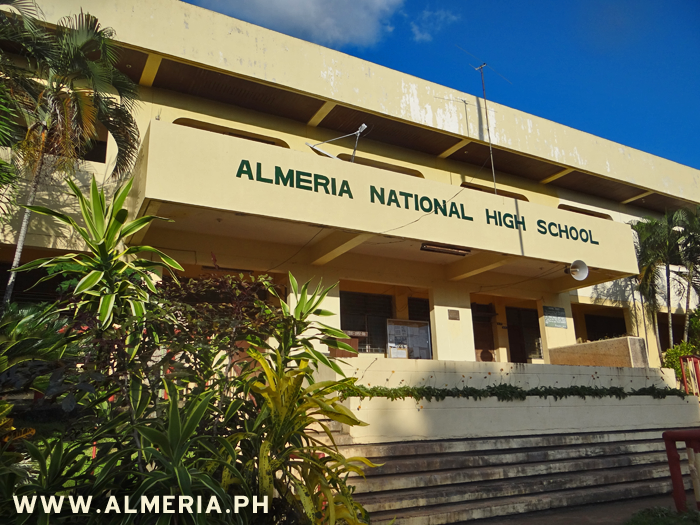 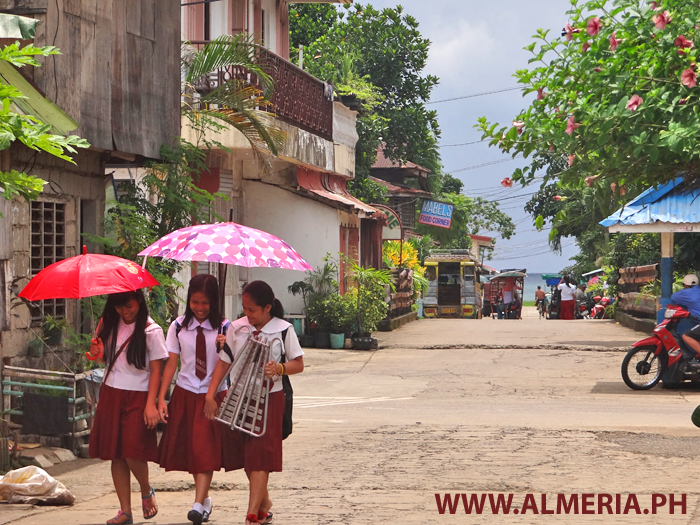 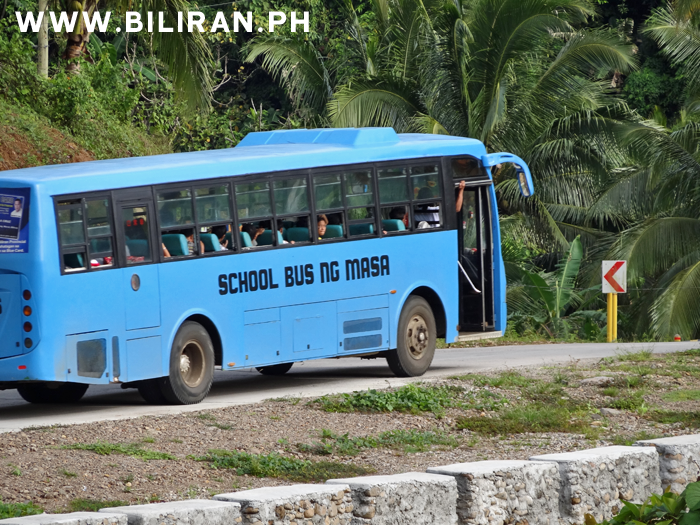 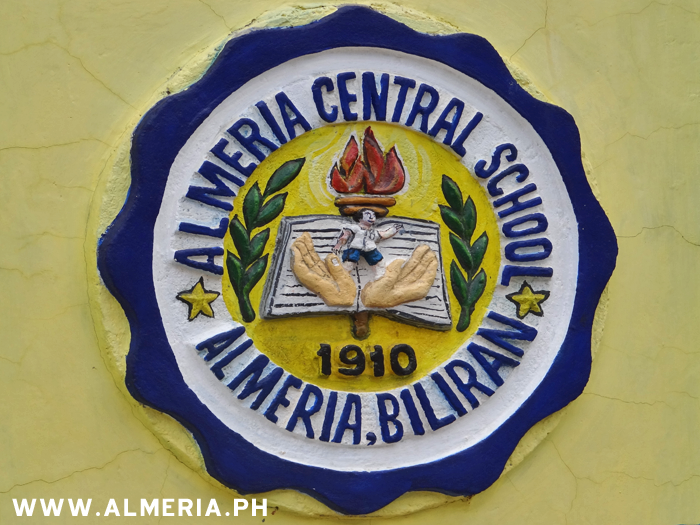 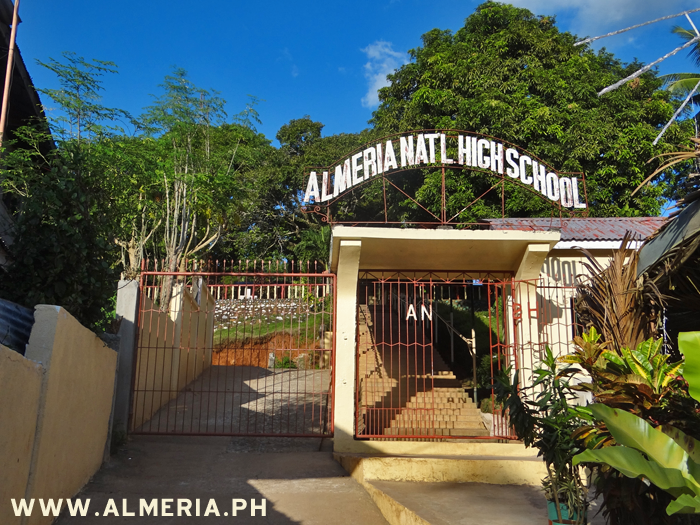 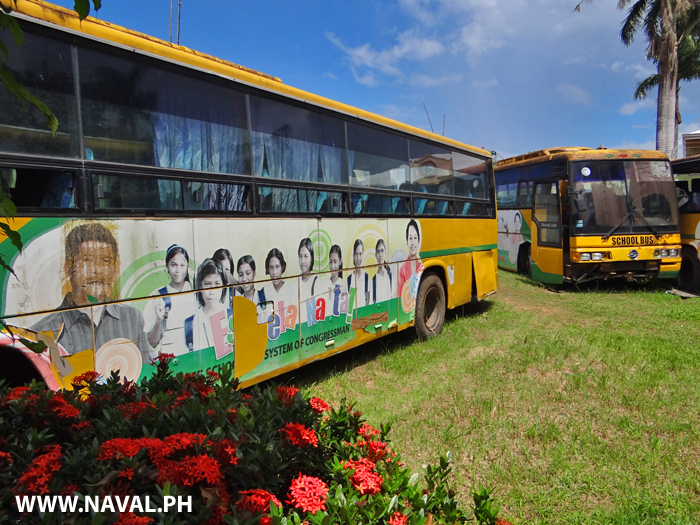 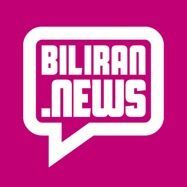 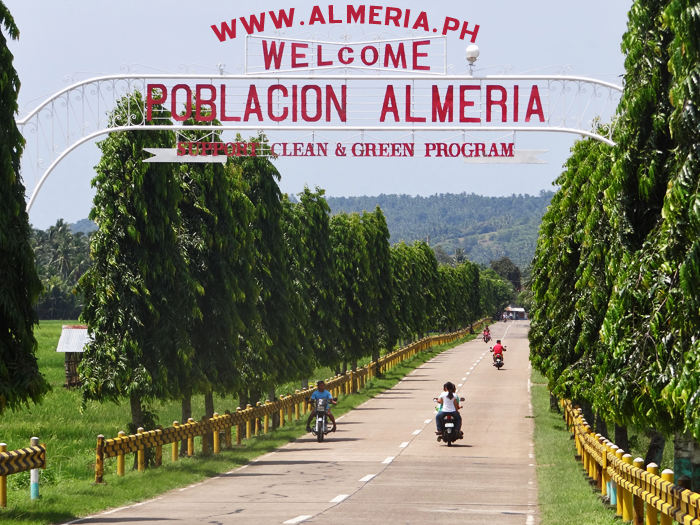 Students walking to Almeria National High School in Almeria town, Biliran Province. 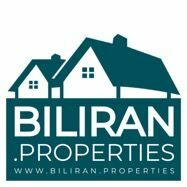 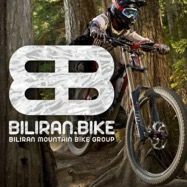 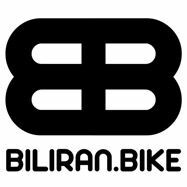 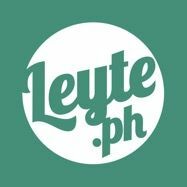 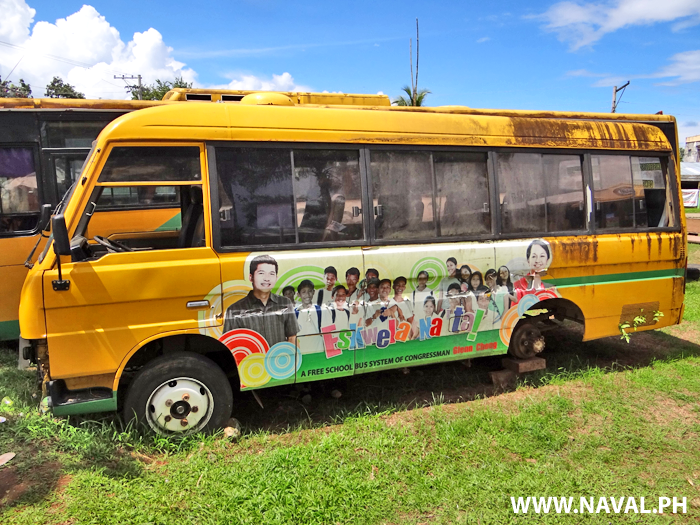 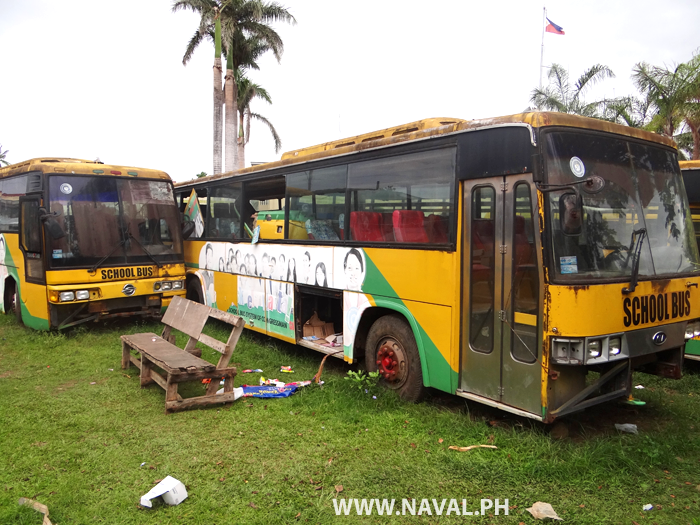 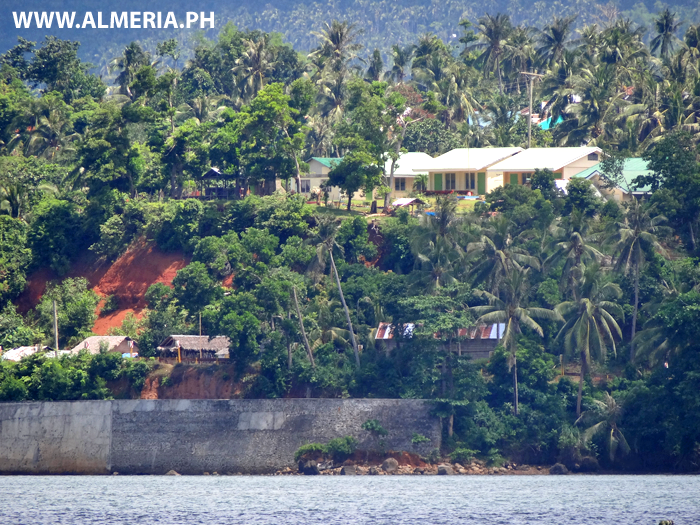 Pulang Bato Elementary School high on the hill above the Biliran Circumferential Road and then the sea with the protection of a massive concrete seawall. 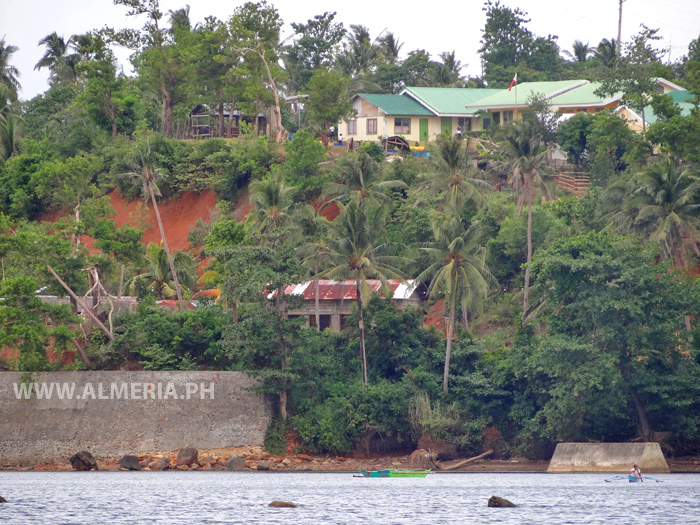 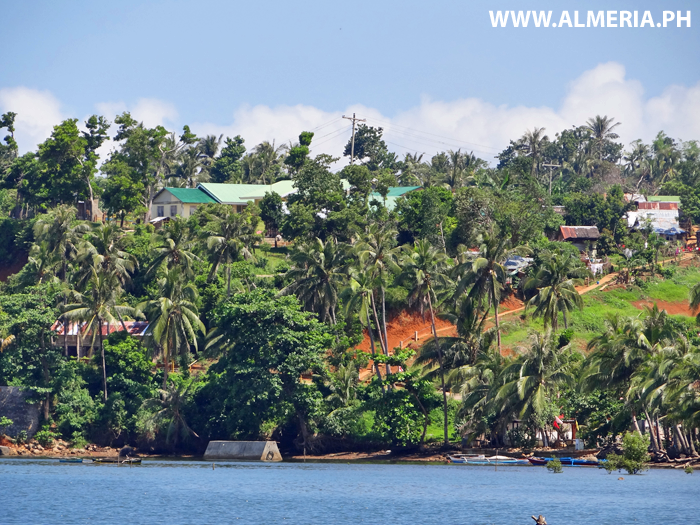 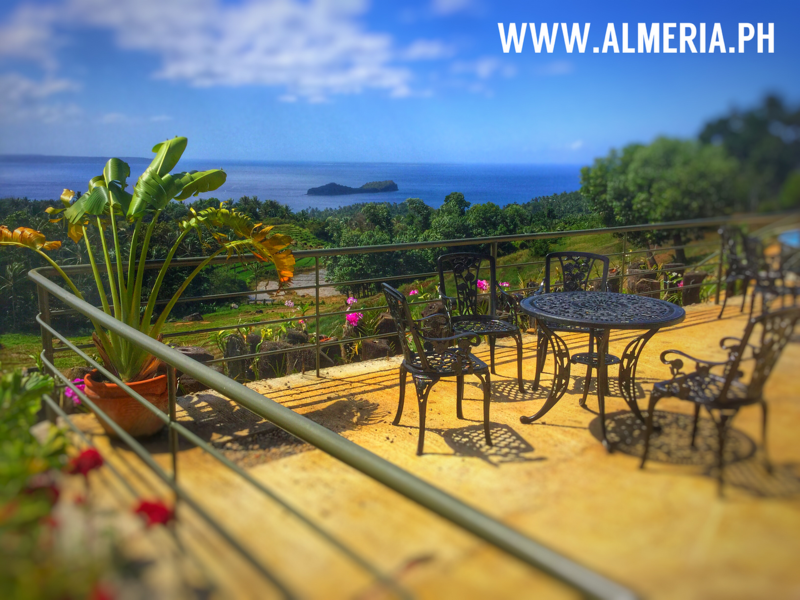 View of Pulang Bato Elementary School on the hill and the Redstone Ville Resort below on the coast in Almeria, Biliran Province. 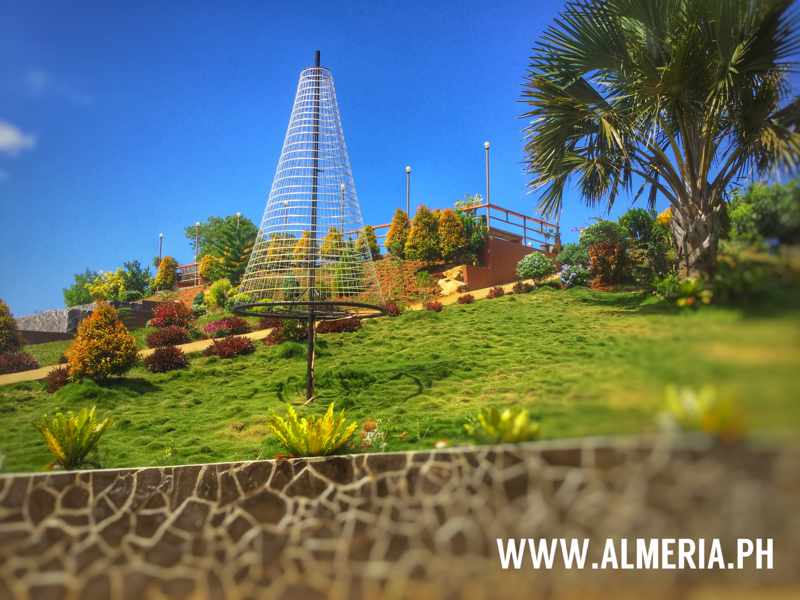 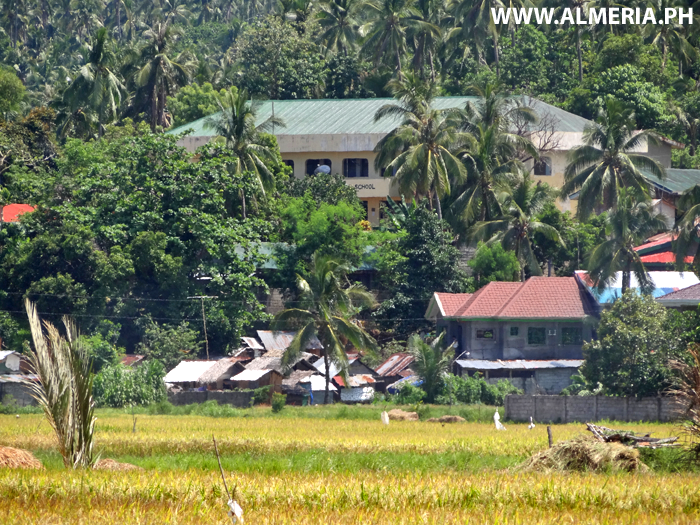 View across the rice fields to Almeria National High School in Almeria Town, Biliran Province. 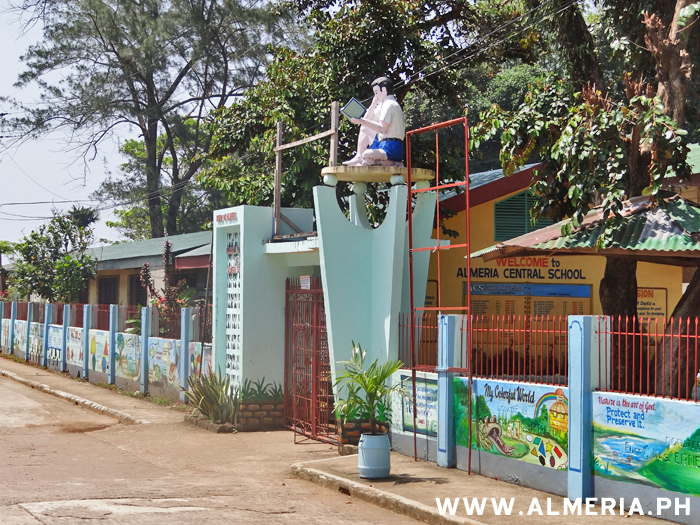 Pulang Bato Elementary School perched dangerously high on the hill above the coastal road in Almeria, Biliran Province. 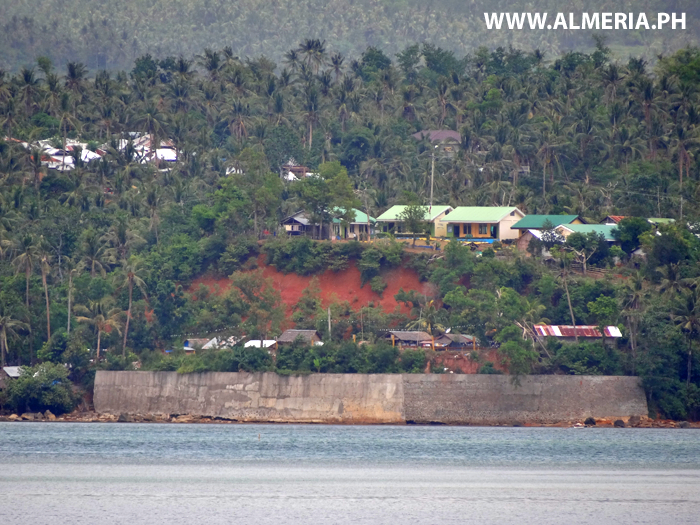 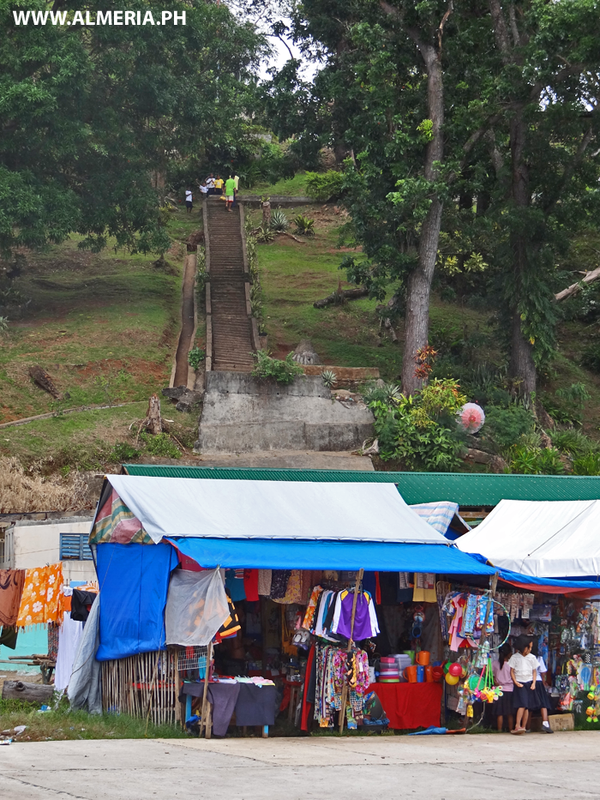 The Pulang Bato Elementary School perched dangerously above the Biliran Circumferential Road and the coast. 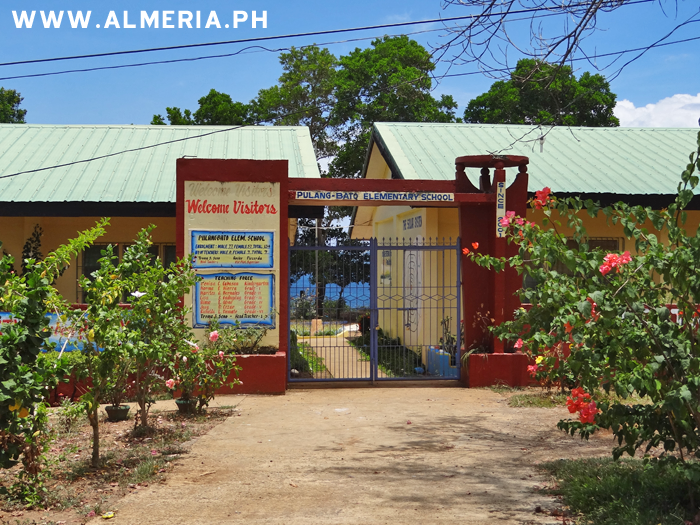 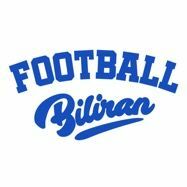 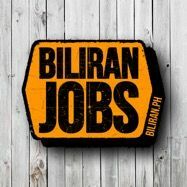 Tabunan Elementary School, Almeria, Biliran Province.